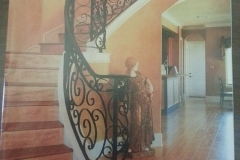 Colonial Art provides custom, artisan ironworks. 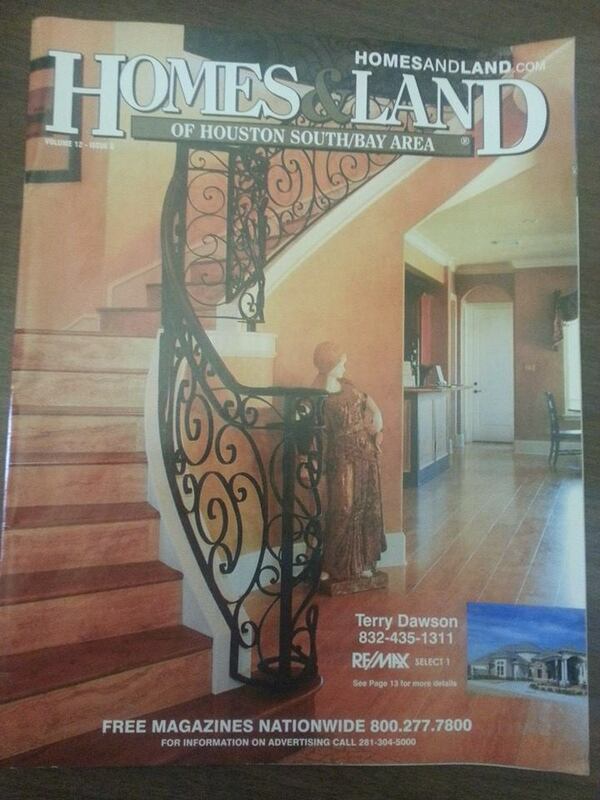 We are conveniently located in Houston, TX. 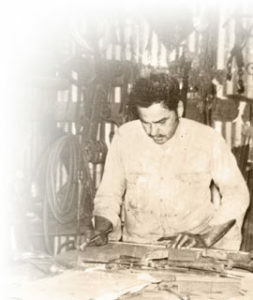 Sr. Rafael Rivera came to the United State to grasp the American dream. He started forging his American dream in Colonial Art in 1958. His first working in iron were lamps and porch columns, which his wife Sra. Lydia G. Rivera sold while he worked in his shop . His goals always were to make quality iron works, and forging in iron with customer service that is second-to-none. Still family owned and operated, we at Colonial Art still have the same goals today. We are going on our third generation. We would not be here with out you, the customer. © 2018 Colonial Art, Inc. All rights reserved.